The story behind Nikka Whisky Distilling Co. Ltd is one of the most dramatic in the world of drinks. Born out of the vision and determination of Masataka Taketsuru and his wife Rita, Nikka has become one of the world's legendary whisky companies. From apple juice and brandy, to bottom shelf blends, through to the creation of some of the most sophisticated malt whisky on the planet, Nikka have successfully ridden the peaks and troughs of the Japanese whisky story – a story that, even today, is constantly evolving. 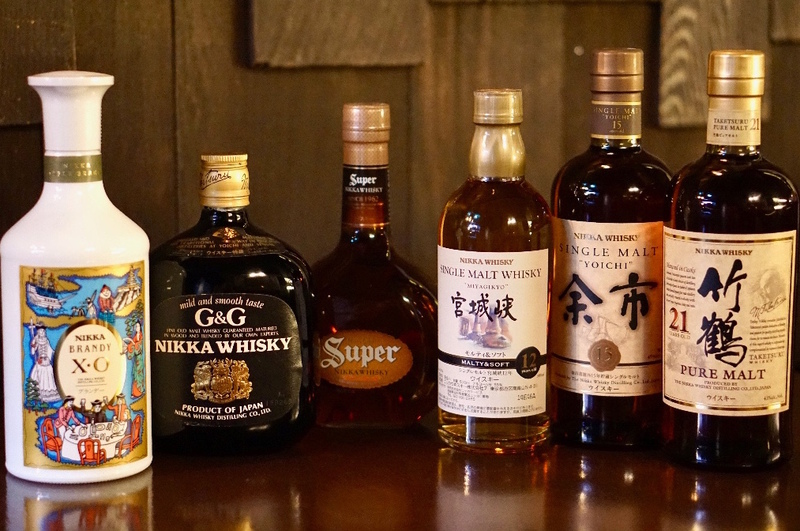 With this line-up, we're giving you a taste of the development of Nikka. You'll taste blends, brandies, single and pure malts, even discontinued expressions now fetching eye-watering prices. So come and join us for a unique look at one of the true pioneers of the Japanese whisky industry. And a mystery dram on arrival!